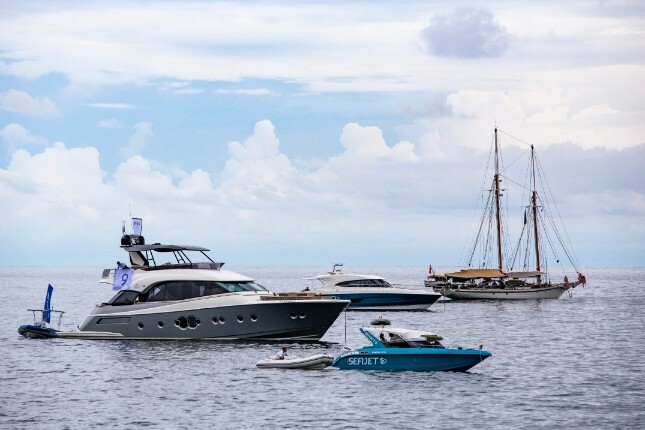 We checked into Kata Rocks at one of the luxury resort and residences’ most exciting annual events, Kata Rocks Superyacht Rendezvous (KRSR). 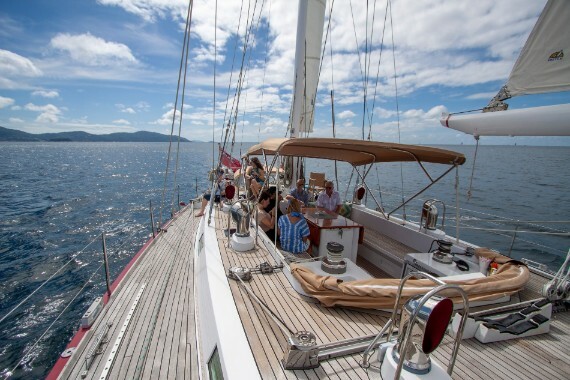 It was definitely the perfect occasion to see the property sailing in full swing. 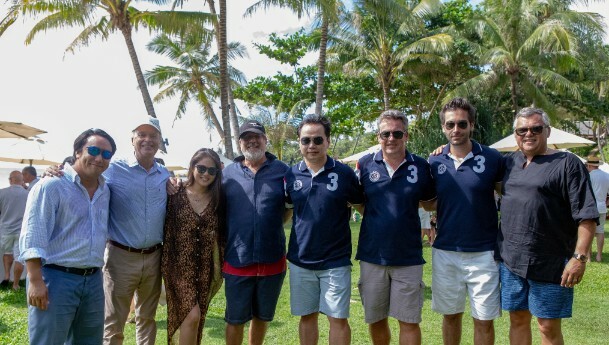 Dubbed as being one of the top events in the Asian yachting calendar, KRSR sees an incredibly exclusive gathering of luxury villa and yacht-owners sail in to celebrate the best parts of Kata Rocks – and Phuket: namely, sun, sea and super-yachting. Quite rightly, there were moments we just didn’t want to leave our super-villa – not just a villa, we’re calling it a super-villa – as it was, after all, voted ‘Best Apartment in the World’ at the London International Property Awards in 2016. 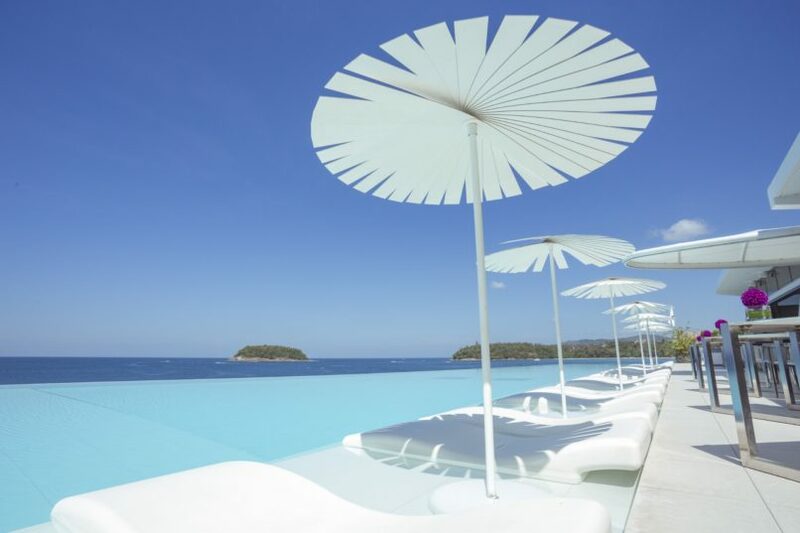 Despite our love for that villa we will never forget – which, by the way, is designed to look like the front of a yacht when you’re looking at it from the ocean – the resort’s surrounding turquoise waters, ocean-fresh air and sunset cocktails convinced us to venture outside too. Read on for our full review of Kata Rocks and find out why we think it truly rocks. 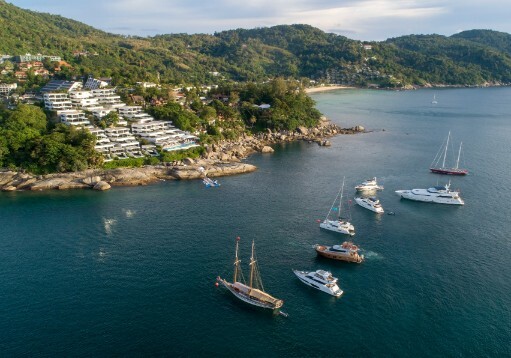 A 45-minute drive from the airport in the luxury resort’s private van and you arrive at Kata Rocks, an oceanfront property located on the southern west coast of Phuket island. Right at the end of Kata Beach, where all the rocks are – as the resort’s name aptly suggests – Kata Rocks is positioned on a private hill that overlooks Kata Beach and Koh Pu. It’s a short walk to the town of Kata and a 20-minute drive to Phuket Town or Patong Beach, so you’re strategically positioned – not too close, yet not too far – from the noisy, touristy and more hyped up sides of Phuket. You can choose to dodge it all and stay nicely nestled at Kata Rocks, as the resort has more than everything you’d want or need. 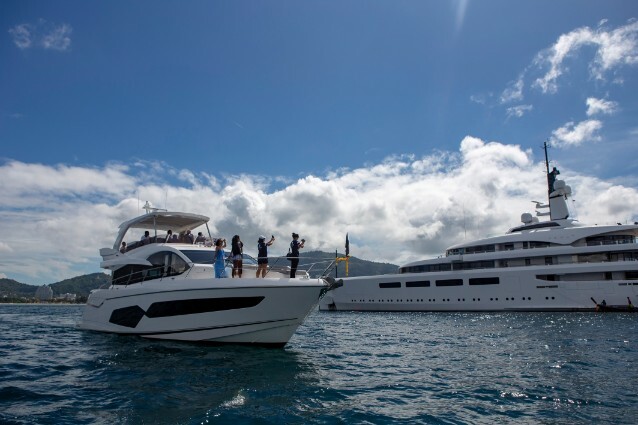 The resort also has its own pontoon jetty for yacht owners who can come and go as they please, with the resort’s coastal location making it a perfect excuse to sail to nearby properties: think nearby islands, nearby restaurants or other resorts. 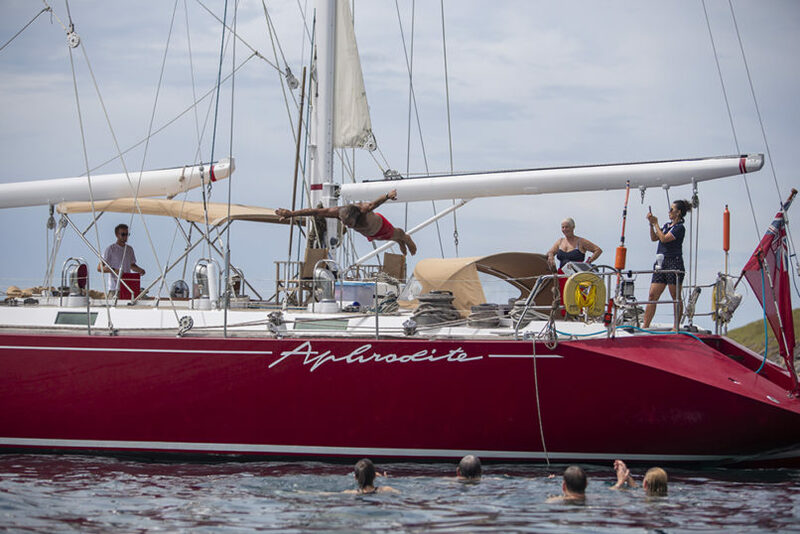 Our stay saw us sailing by the Aphrodite sail yacht to The Surin for a private beach and champagne-fueled BBQ, which is the best type of BBQ. Kata Rocks has 34 state-of-the-art Sky Pool Villas ranging from one to four bedrooms, each of which comes with its own private infinity-pool, a large living area, a kitchen and a dining area which all serve to make you feel right at home – or in a more a elevated version of your home. 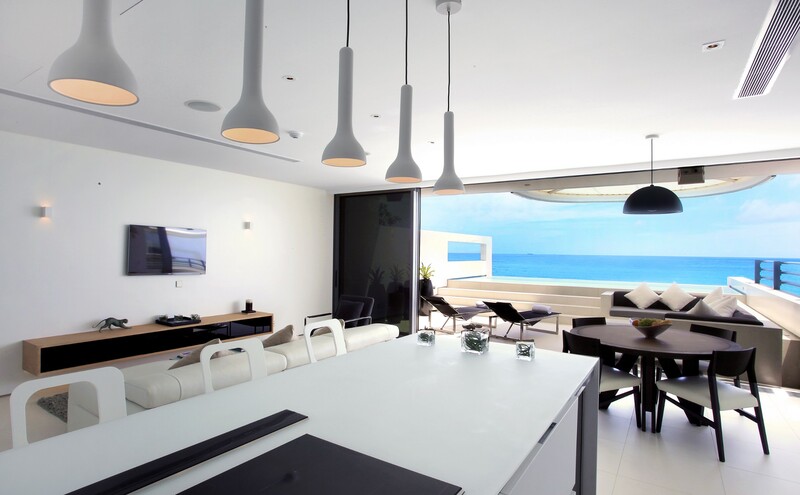 The entire apartment, including bedrooms and bathrooms, is connected to the latest in interactive iPad technology. This meant we could nonchalantly control every aspect of the environment in our Two-Bedroom Sky Villa (191 square metres), from how loud our music played in the bathroom to the temperature in the bedrooms and how much of the ocean view we let in through the floor-to-ceiling windows every morning. 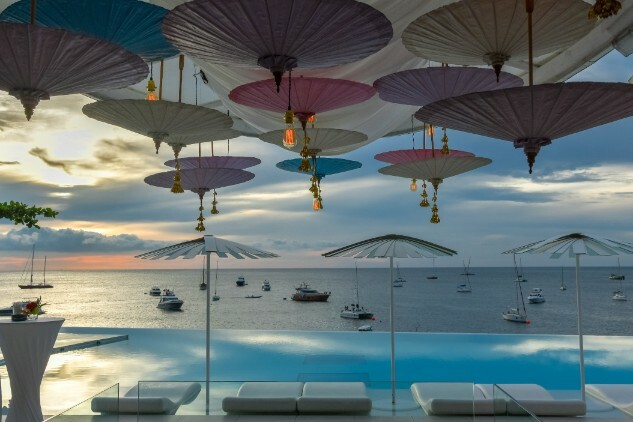 Our villa featured a 7m infinity pool – not quite a lap but ample room to do some aqua exercises and underwater stretching – sun beds and a modular outdoor sofa from which we were able to enjoy our sunsets and take in the views of all the yachts sailing in action. 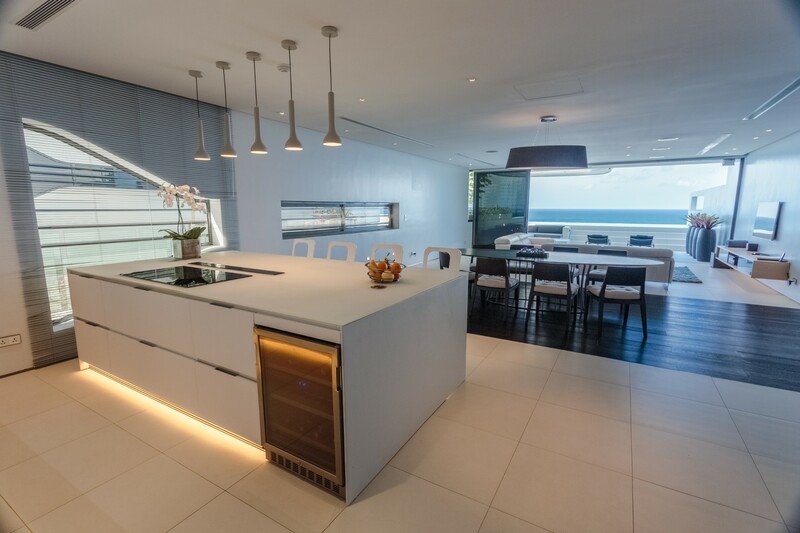 Gods and Goddesses of the kitchen would enjoy the villas’ ultra-modern Italian-style kitchens, featuring Snaidero worktops and cabinets, De Dietrich kitchen appliances and stylish white Siemens refrigerators. 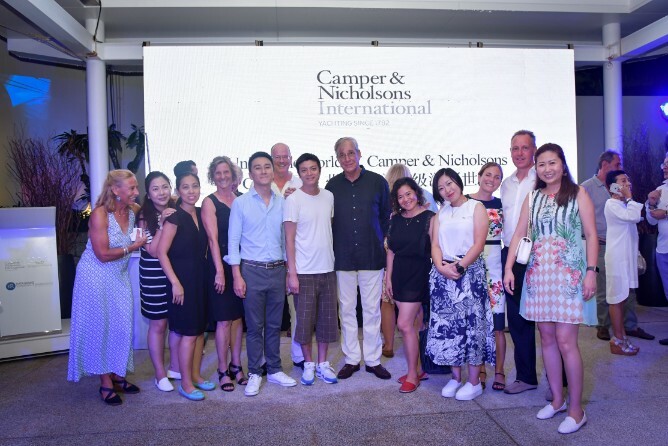 Needless to stay, you don’t have to dine out during your stay, as you can either prepare your own meals – with the help of the resort’s Thai Cooking School – or enjoy meals, sit down dinners or gourmet barbecues prepared by a private chef. We kept things simple and just ordered a wood-fired mozzarella pizza on our first night, curled up on the sofa watching #Tbreaks with Tiffany on Diva TV; on our second night, we had a delicious hamburger (apparently one that many Phuket locals travel to Kata Rocks especially for) as a pick-me-up after a heavy and champagne-fueled (again) day on the yacht. 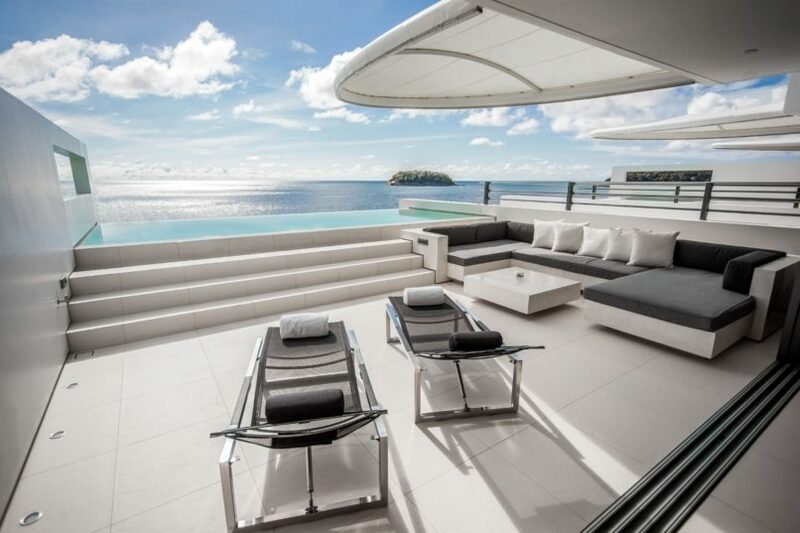 All the Sky Villas at Kata Rocks also come with the latest in mobile connectivity, with unlimited 4G internet access and complimentary international phone calls. 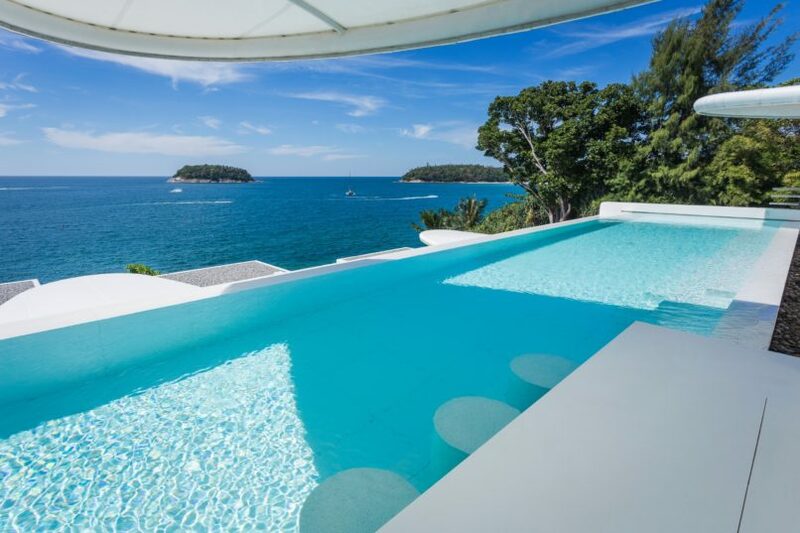 Phuket is definitely known for its excellent dining scene but a stay at Kata Rocks may mean you need not go out to experience what the rest of the island has to offer. With a number of dining options to consider, it’s the perfect time to throw your diet rules out the window and indulge a little. The oceanfront restaurant and bar at Kata Rocks is the place to be and even sees outside guests flocking to from far and wide (day passes are an option here for outside guests). 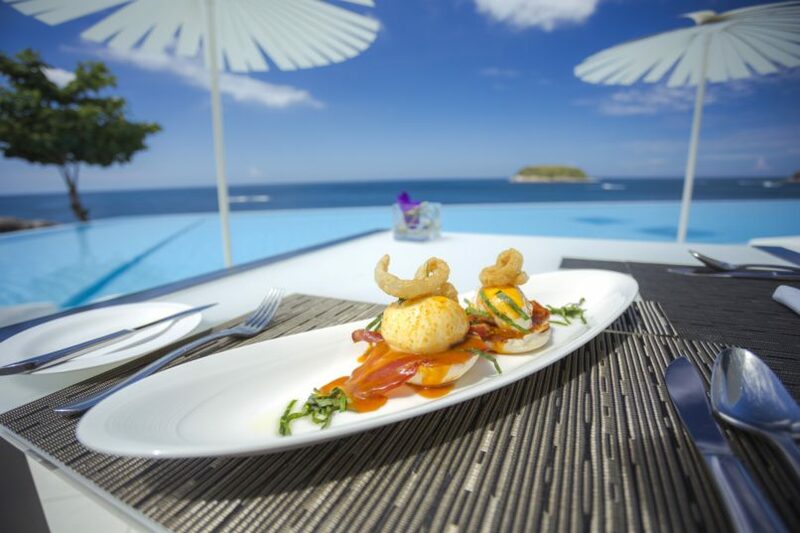 With beautiful sunset views overlooking the Andaman Sea and a selection of dishes adhering to a modern Mediterranean and seafood variety, it’s a delicious and light dining option all-round. Couples and honeymooners may delight in an exclusive candlelit dinner on the rocks at the front of the resort, a unique and memorable experience that could only be had at the resort. 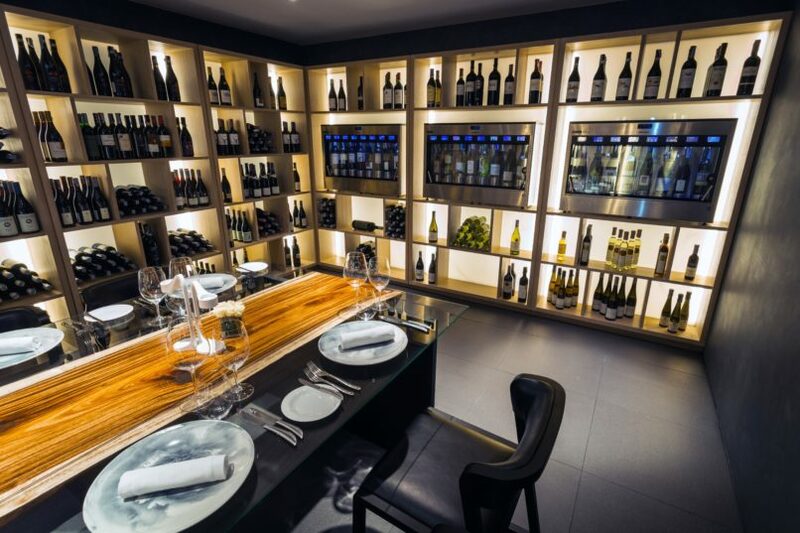 Wine lovers can indulge in Kata Rocks’ handpicked list of wines housed in the Wine Cellar, brought to you from the resort’s state-of-the-art Enomatic wine experience system. We enjoyed the whole experience of the Wine Cellar paired with fine oysters. Be warned that it does get pretty cold in there so do dress warm, otherwise, blankets are provided to warm you up. 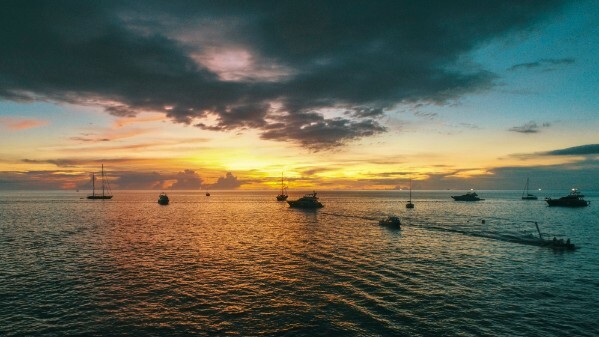 Take it a step further at the Wine & Cheese Bar, or perhaps stay put at the Lounge & Bar, one of the island’s top sunset bars that usually sees visiting international DJs spinning some classy tunes to get you in the Kata Rocks spirit. Needless to say, we were dancing to the sounds of a live house DJ accompanied by an electric violinist, and it was rather spectacular. If you’re into cooking, or are starting out, you’ll definitely enjoy some lessons from the Thai Cooking School where you’ll be able to learn the art of authentic Thai cuisine in the privacy of your own villa, and eat your culinary creations too. 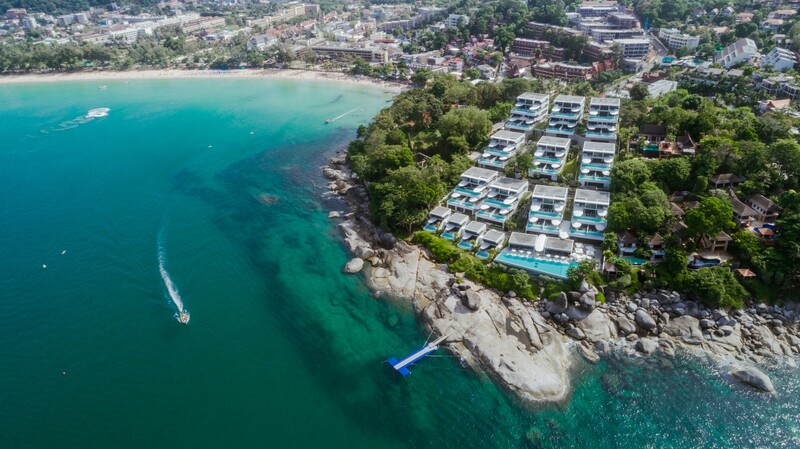 The owning and operating company of Kata Rocks is Infinite Luxury, and it’s thus quite apt that their flagship resort’s spa is called Infinite Luxury Spa. The name really says it all. 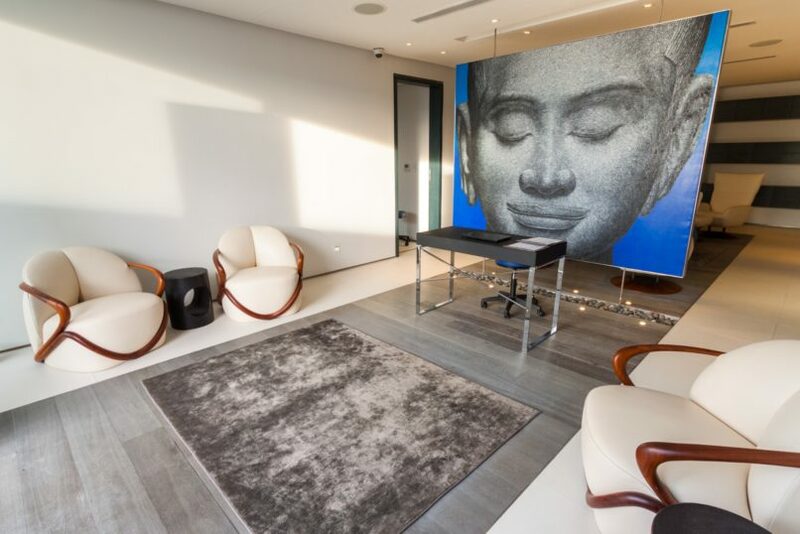 Here you can indulge in signature spa treatments tailored to your skin’s needs, facials to target problem areas and massages to relieve and rejuvenate pressure points, all within the confines of a peaceful, professional and chic setting. The spa at Kata Rocks features the latest in spa massage technology and has eight luxury treatment rooms and suites, each designed around specific treatments. There are two rooms for couples blessed with luxurious his and her bathtubs, a waterbed room featuring an Italian-made Iso-Benessere water massage bed for facilitating spinal integration, a chromotherapy room for coloured light therapy, a sleeping pod room with a Metronap rest pod for those who are jet-lagged or just plain tired, a traditional Thai spa massage treatment room, a consultation and treatment room, pedicure and manicure treatment room and a relaxation patio for winding down after a treatment. The focus of pampering here is to indulge in ‘Me Time’, and this is exactly what you end up doing. During our stay, we also woke up especially for a morning yoga class with the resort’s very own instructor and the personalised mode of delivery was a perfect way to start our Sunday. We left feeling relaxed and revived. 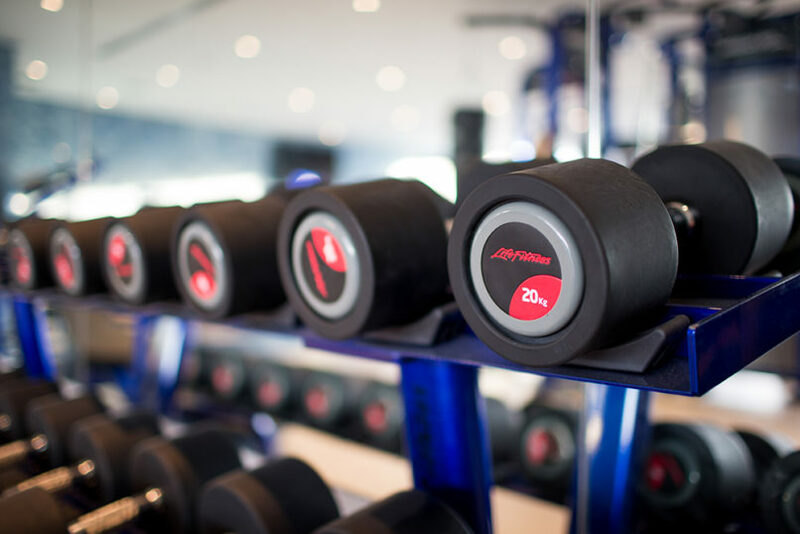 Guests can also opt to use the resort’s fitness center, a gym featuring top-of-the-line multifunction equipment, providing the perfect excuse to release some endorphins to ensure you look and feel good. 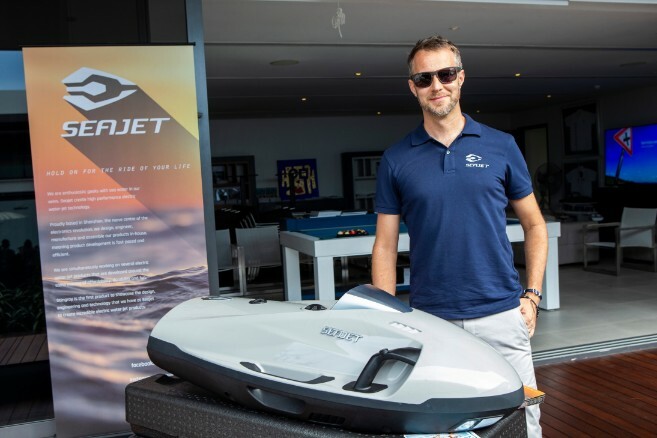 As it was the busiest time of year for the design-driven, luxury resort and residence property, one might have expected the remarkably stellar service to have dwindled and be tested at points throughout the four-day event. Yet, much to our delight, the Kata Rocks team delivered nothing short of an all round magnificent experience. 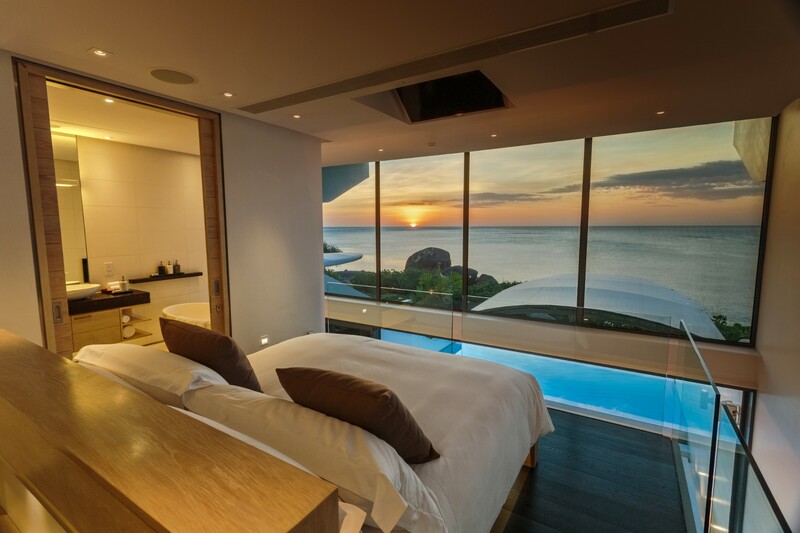 At Kata Rocks, the meaning of infinite luxury truly comes to light. We left feeling relaxed, revived and filled with unique and pleasant memories that we wouldn’t have experienced anywhere else. 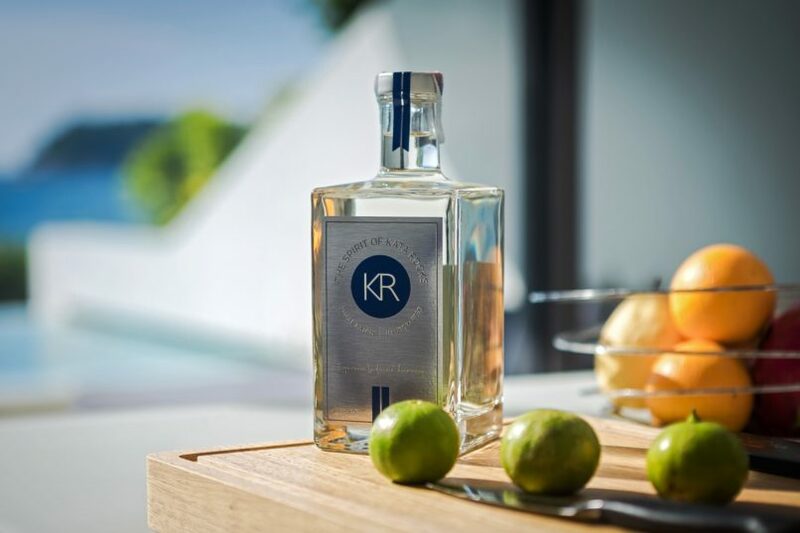 In life, luxury isn’t always about the things you buy; it’s also about the things you experience, and our stay at Kata Rocks – from luxury yachting, sunset views from the villa and interesting drives in the buggy up and down the resort – left us with a wealth of experiences we will never forget. Until next year! Prices for Sky Pool Villas start at approx. THB 30,000 per night. For more information, please visit www.katarocks.com.